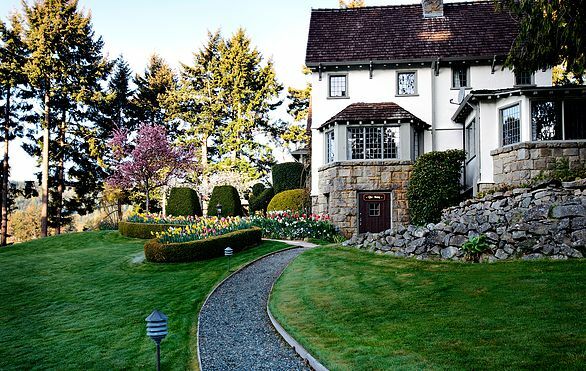 Hastings House Country House Hotel is a small luxury country resort , spa and restaurant sitting on 22 acres on the waterfront of Ganges Harbour, Salt Spring Island, British Columbia. Enjoy luxury lodging, fine dining, wellness and relaxation in a casually-elegant atmosphere. Explore British Columbia’s natural beauty, Salt Spring’s mild climate and the warmth and creativity of its people. Hastings House Dining Room features a table d'hôte menu that is created daily using the freshest ingredients from our gardens and our island farmers. There is a little boutique Spa on site, nestled among cedar trees and lovingly tended gardens. Wellspring Spa is housed in a cozy, cedar-clad barn reconstructed when the farm became a hotel. Expert massage and spa treatments are performed by professional, licensed and exceptionally trained spa therapists. Hastings House Country House Hotel is the perfect venue for outstanding weddings, elopements, corporate retreats and special events with all the services and expertise to make your event very special.